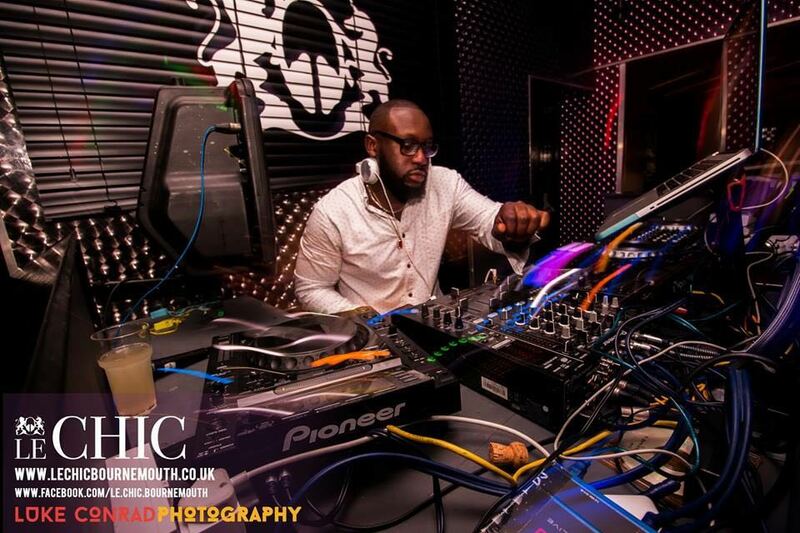 DJ Kojo, based in Portsmouth, UK is a true multi-genre DJ playing hip-hop, RnB, grime, afro-beats, dancehall and Zim-urban music. He spins his skills at events ranging from weddings, birthdays and anniversaries and some of the biggest clubs in the UK. Along the way he has established himself as one of the top-tier DJs in the country. He has shared the stage with folk like Davido, Burna Boy, Mr Eazi, J Hus and Tim Westwood. Kojo also runs his own promotion company which is now one of the largest student events companies in the south coast, having staged some of the biggest urban events in the last 7 years. He is also one of the co-founders of ZimLinkUp, a young and vibrant brand which he hopes will elevate the events scene to the next level.